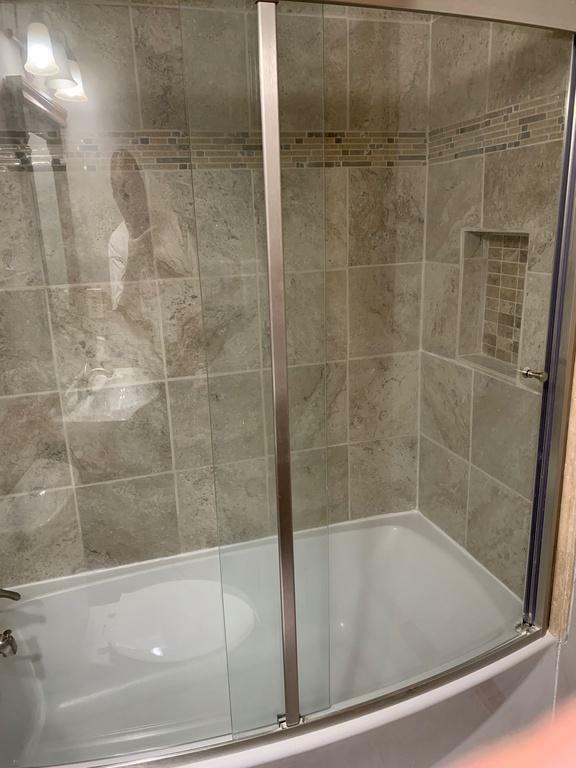 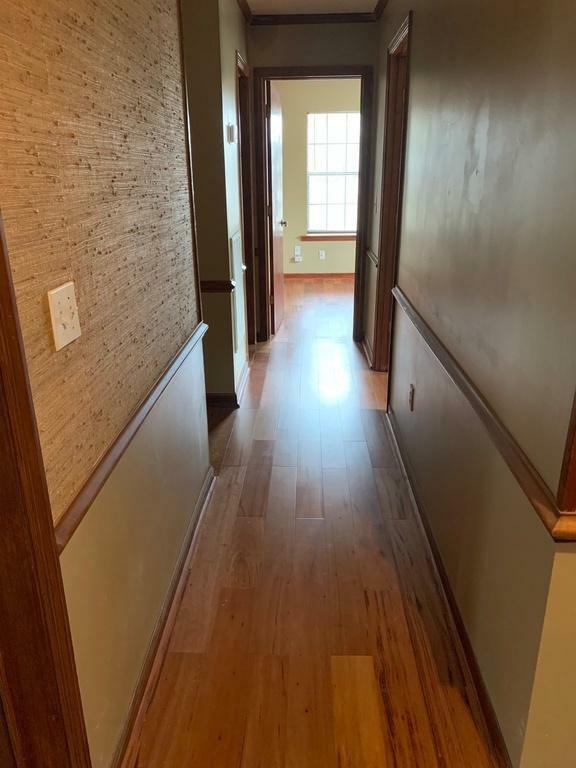 Remarks: Why Pay $200k+ When You Can Own A Like New Condition Home With Completely Remodeled Interior? 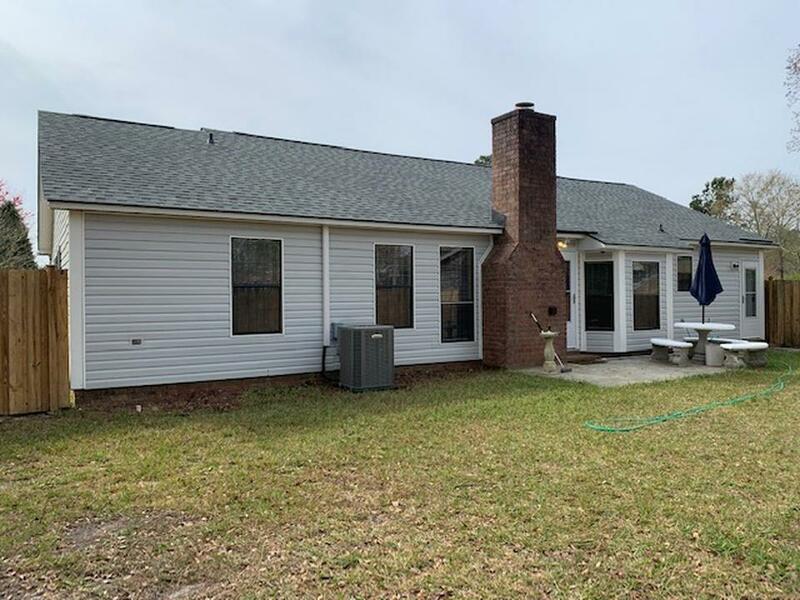 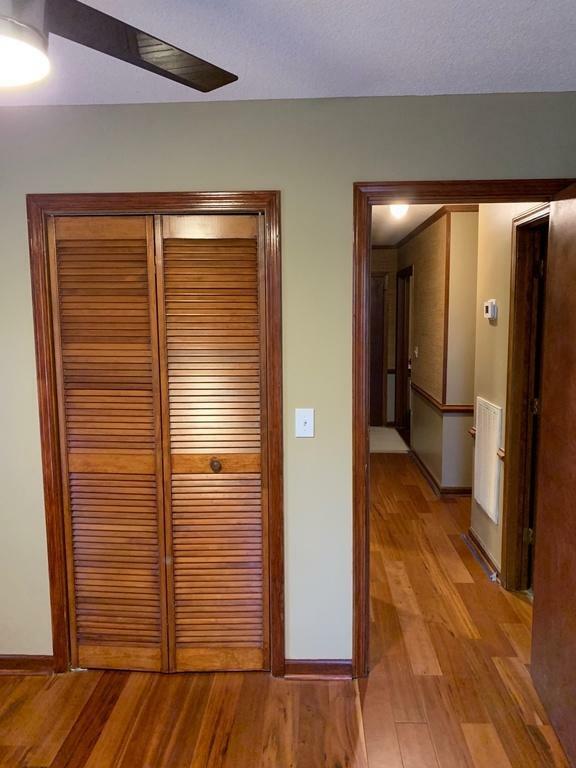 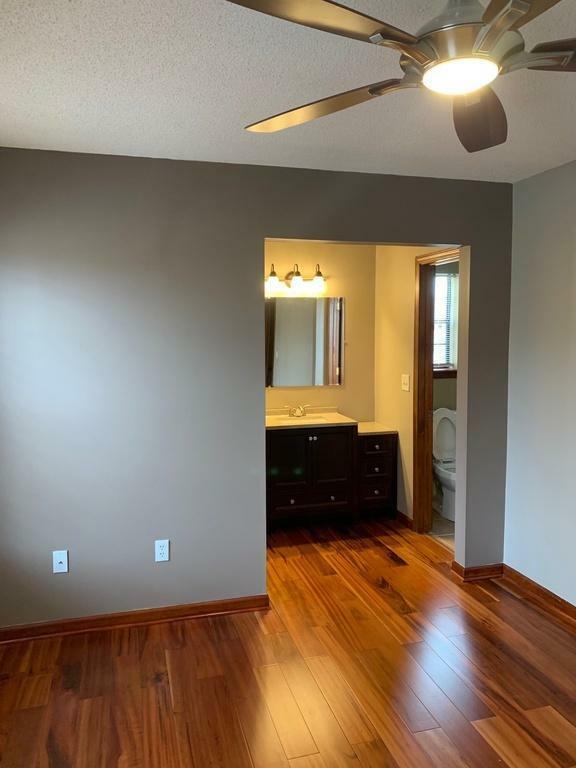 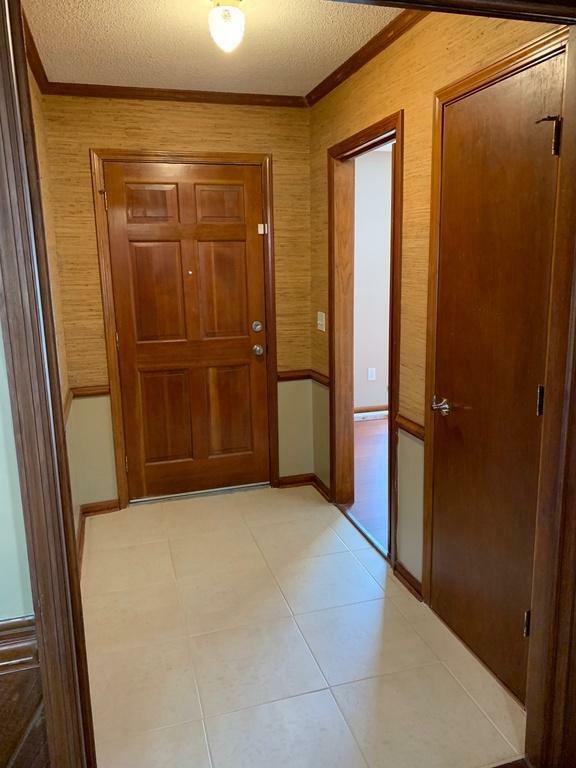 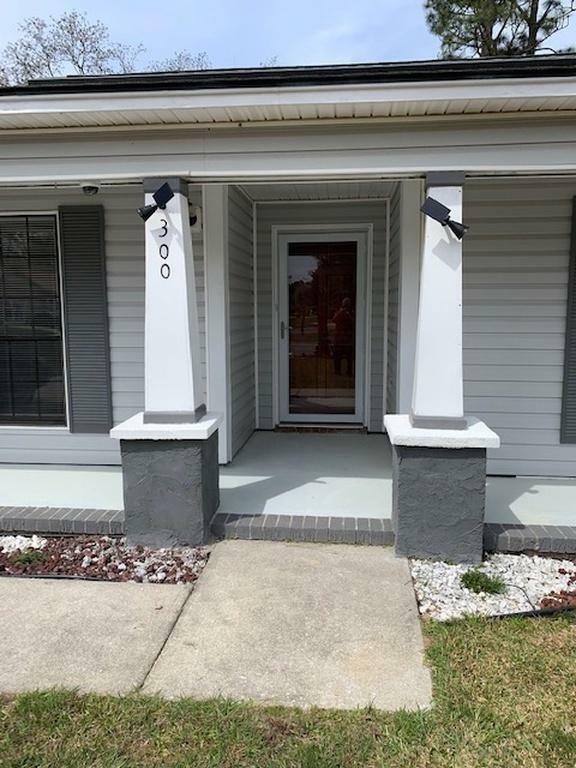 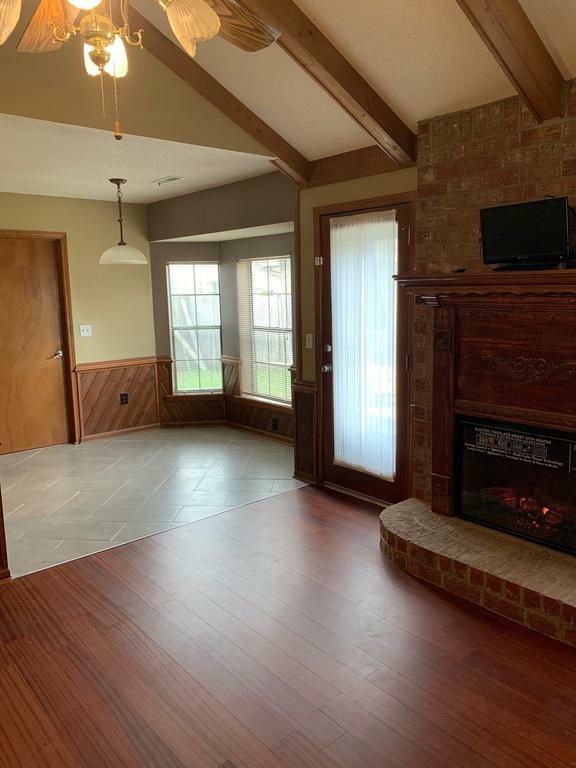 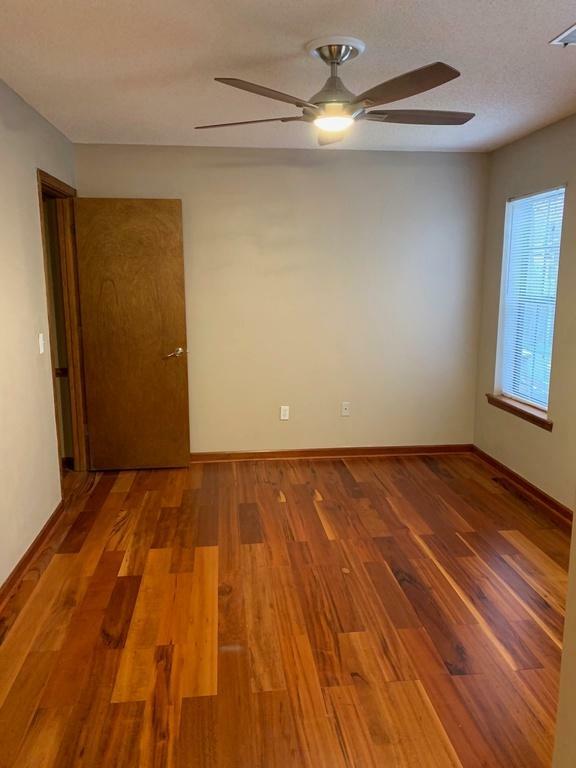 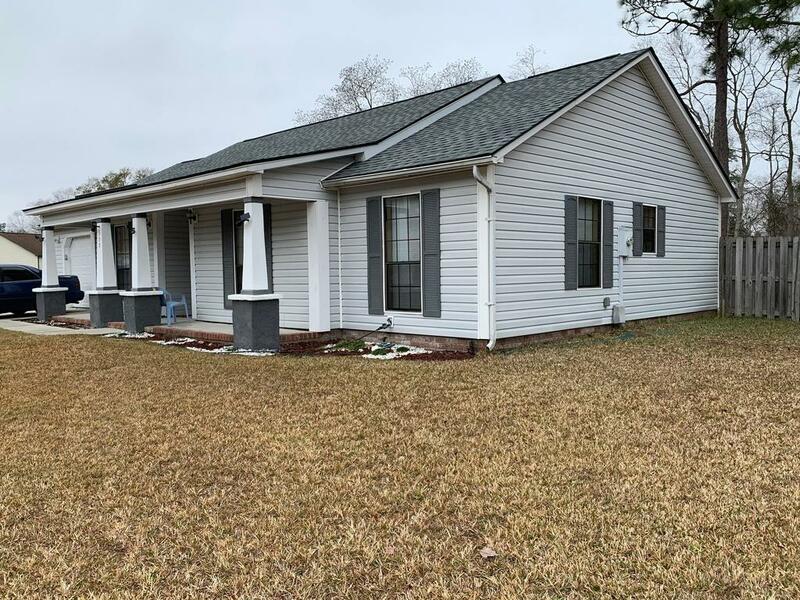 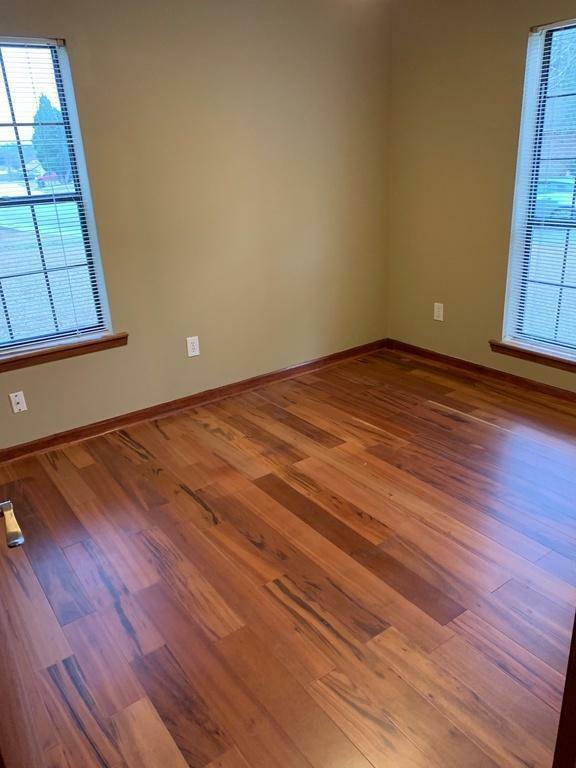 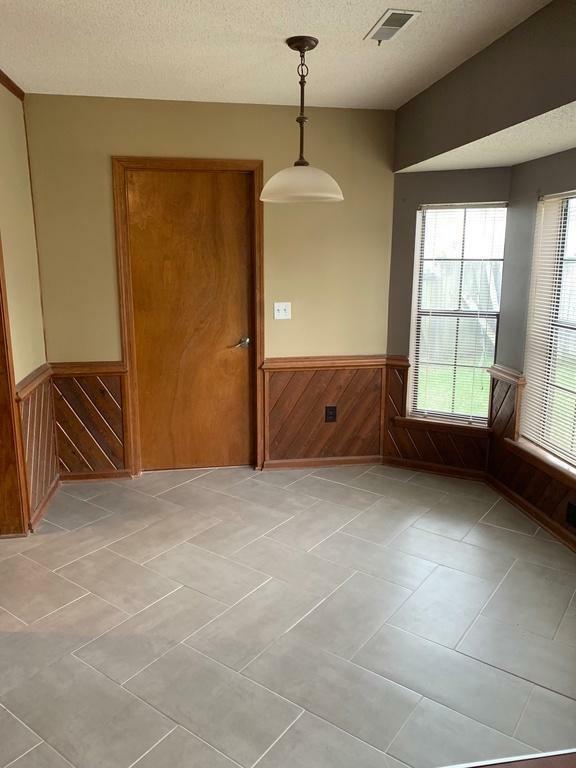 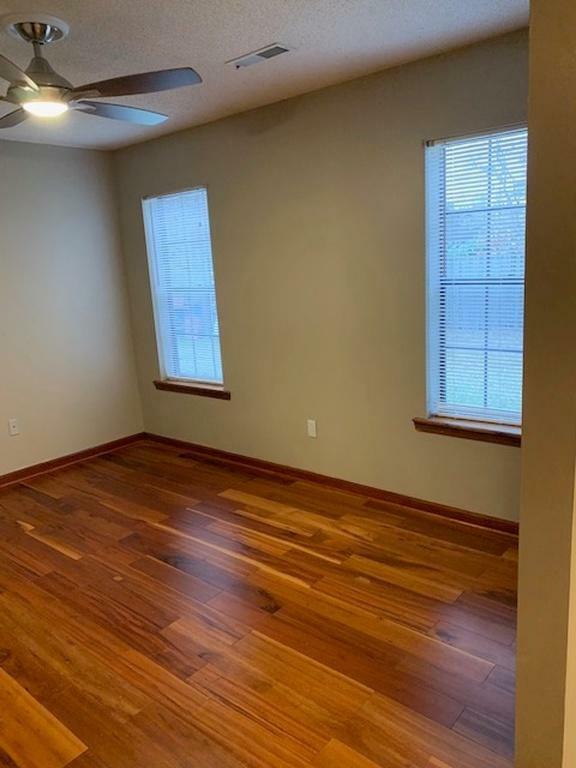 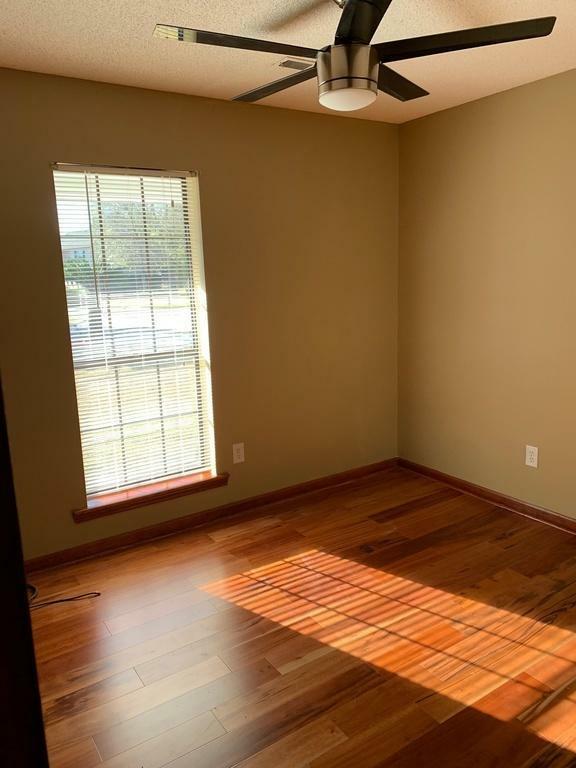 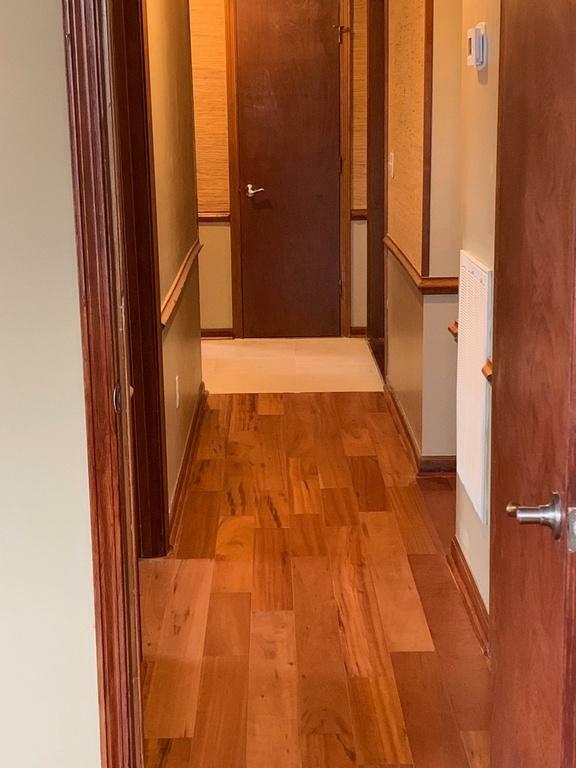 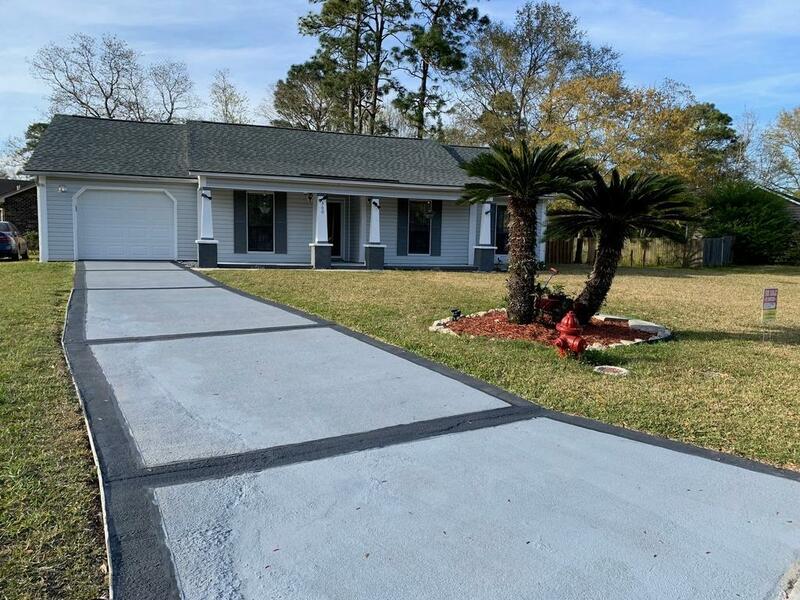 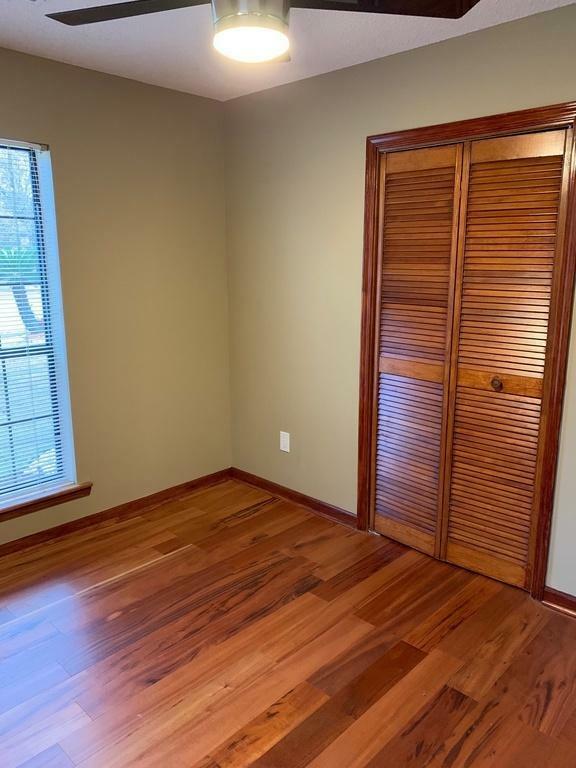 Hard Tongue And Groove Wood Flooring In All Three Bedrooms, Great Room/lr, Office/study Or Formal Dining Room. 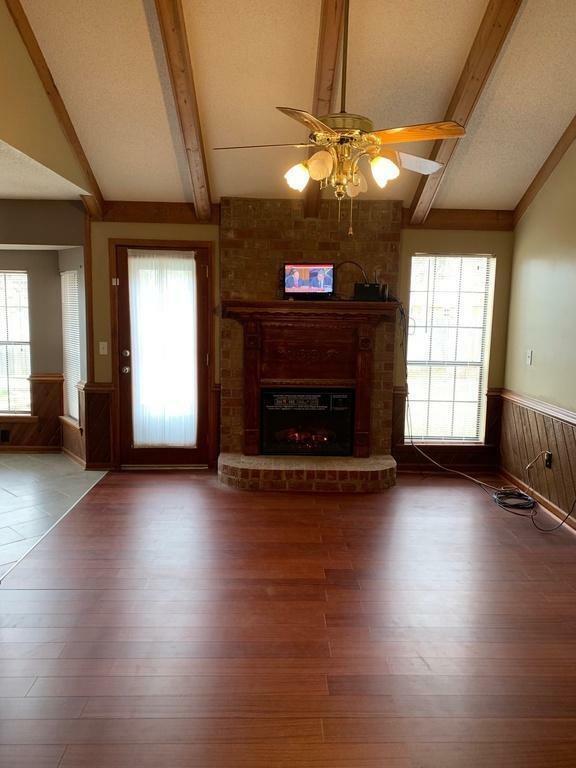 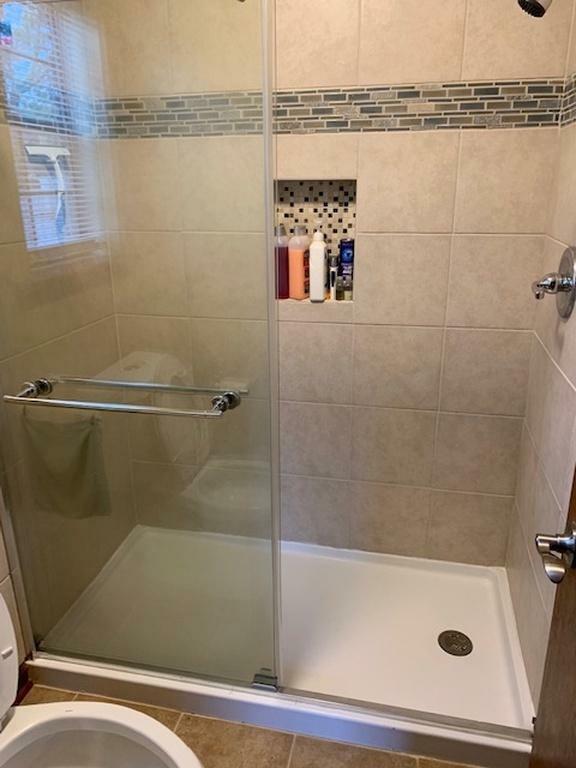 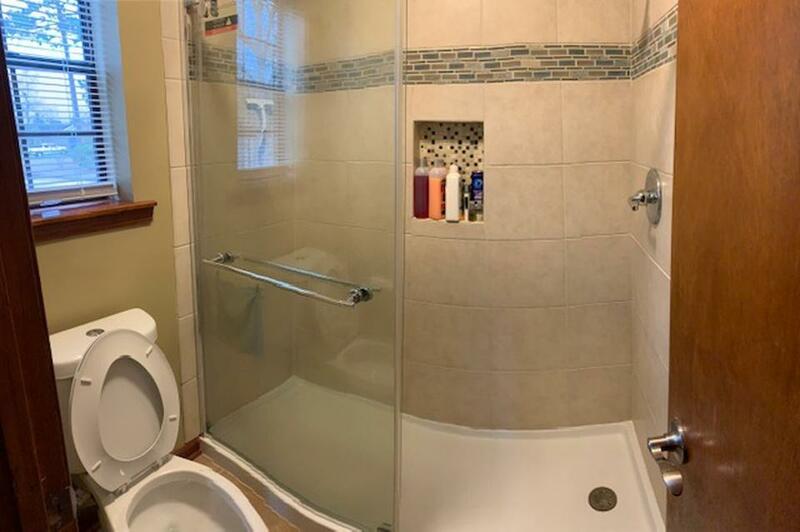 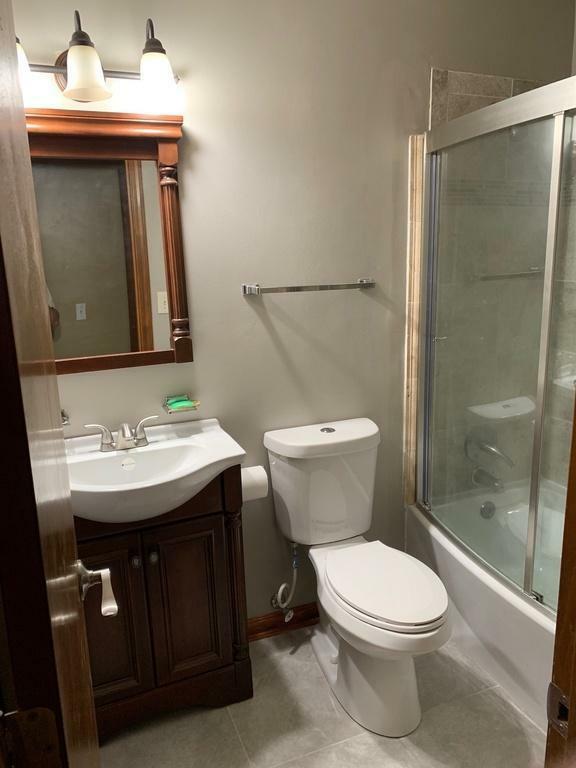 Tile Floors In Kitchen, Both Bathrooms, Breakfast Room, Laundry Room, And Foyer. 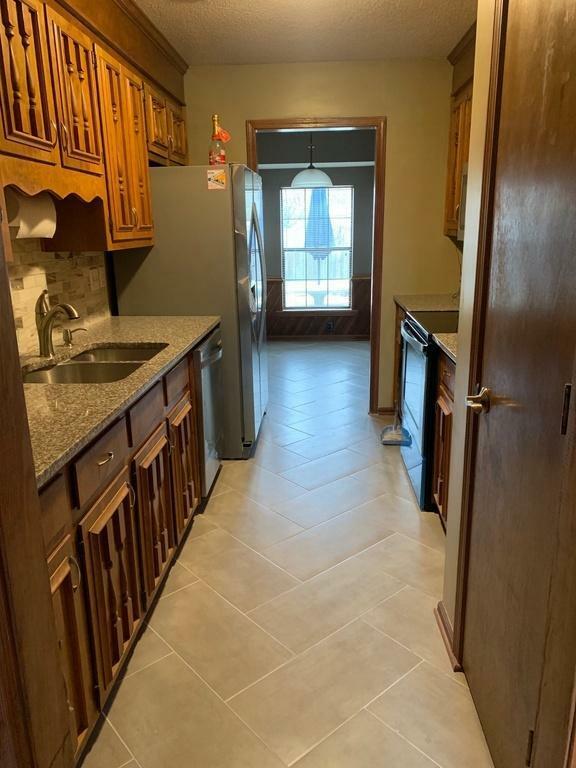 25 Year Sealed Granite Counter Tops In Kitchen With Beautiful Stained Wood Spindle Decorated Cabinetry. 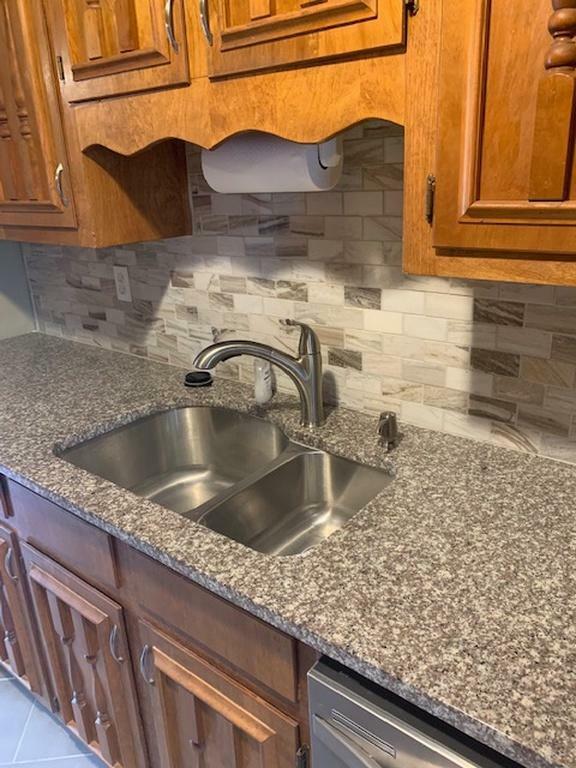 Marble Backsplash In Kitchen With A Deep Soaking Sink. 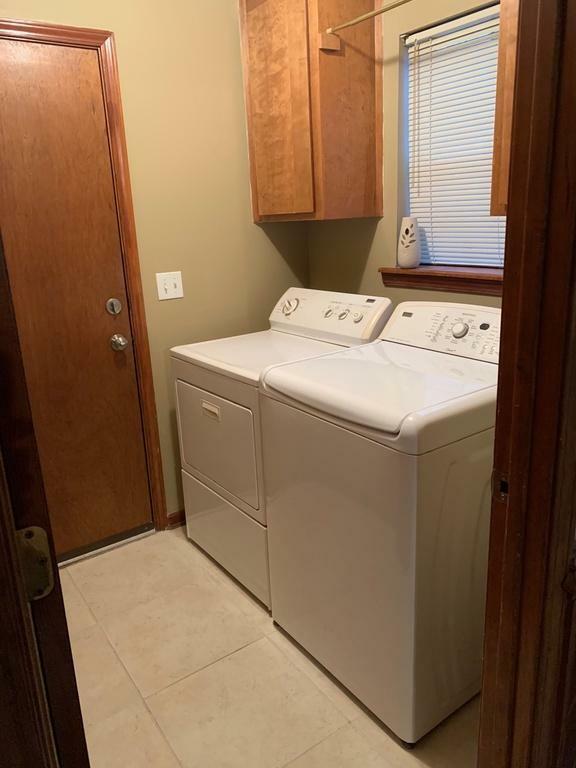 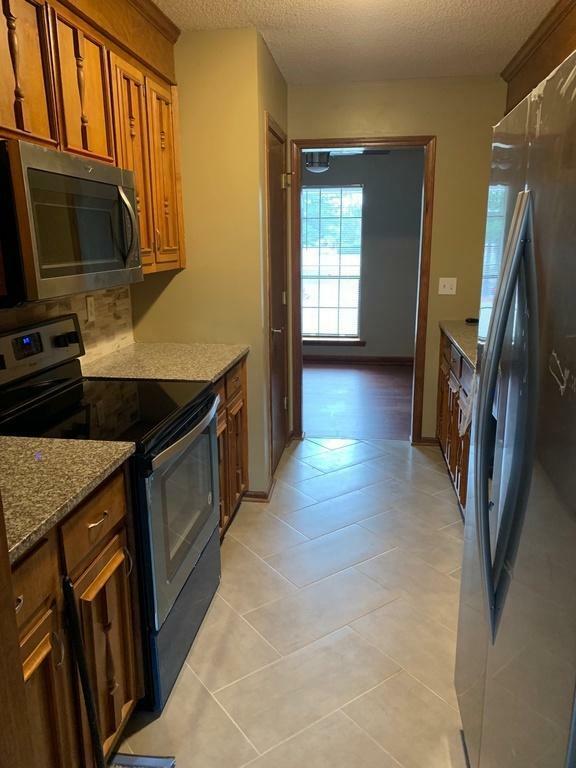 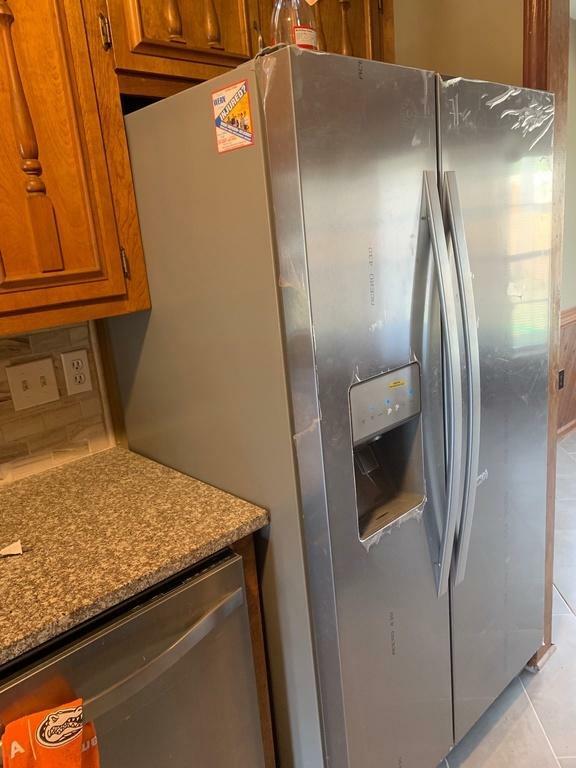 All New Stainless Steel Appliances In Kitchen And Comes With Lwasher And Dryer Appliances Included In Price. 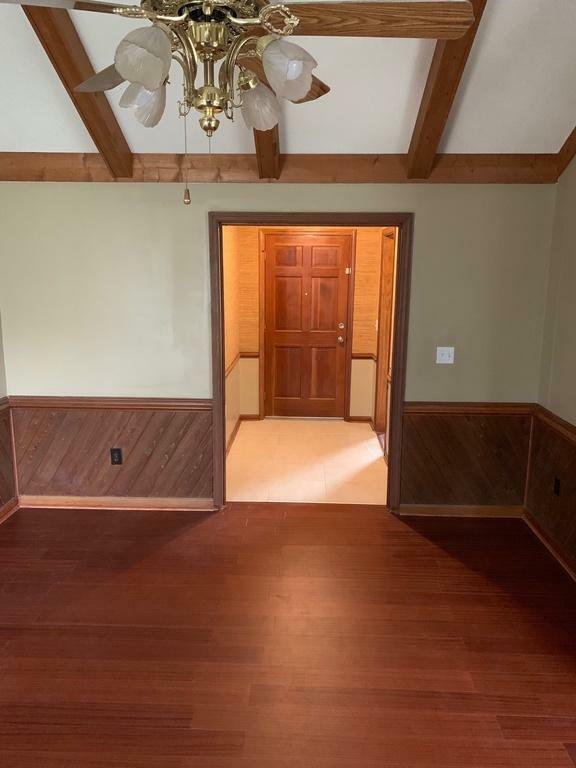 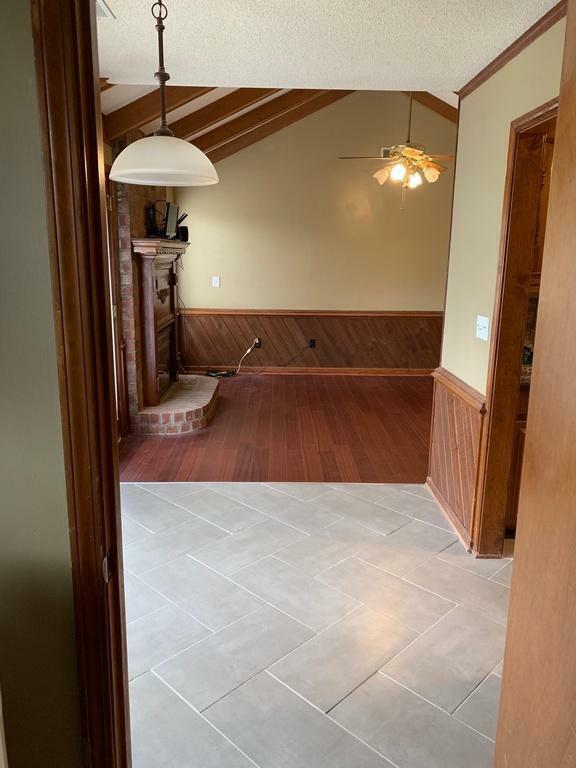 Stained Wood Motif Throughout With Vaulted Wood Beam Ceiling In Great Room/lr With Stained 1/3 Wall Diagonal Wood Slats With Shoe Rail Molding Accent.